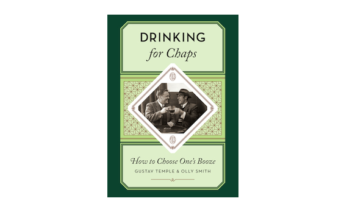 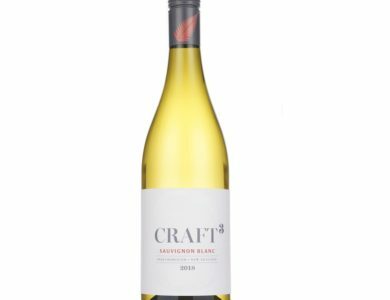 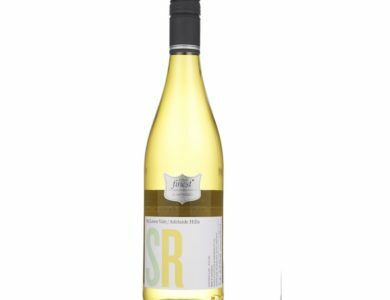 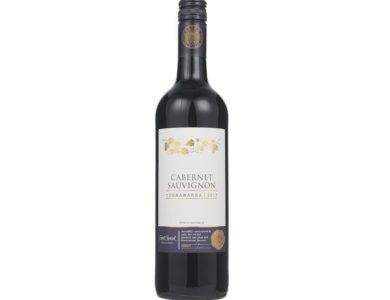 Wine of the Week : 20th Jan 2019 : We Brits love Aussie wine and the quality just gets better and better. 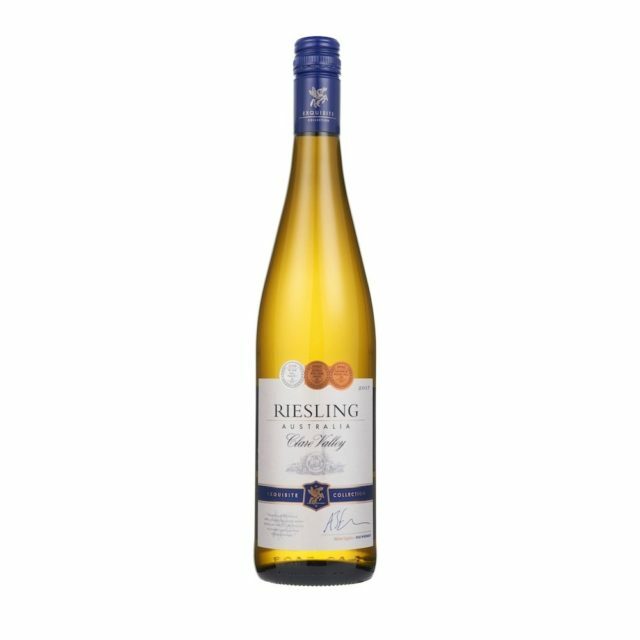 I’ll keep recommending this zesty poised stunner for its thrilling zing that leads the pack on price and quality. 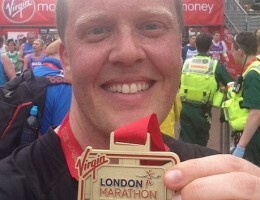 Olly finishes the London Marathon!